Sydney Morning Herald reported on Friday that Mitchell Starc, Josh Hazlewood, Pat Cummins and Nathan Lyon all intended to pull out of the fourth Test if David Warner was not removed. 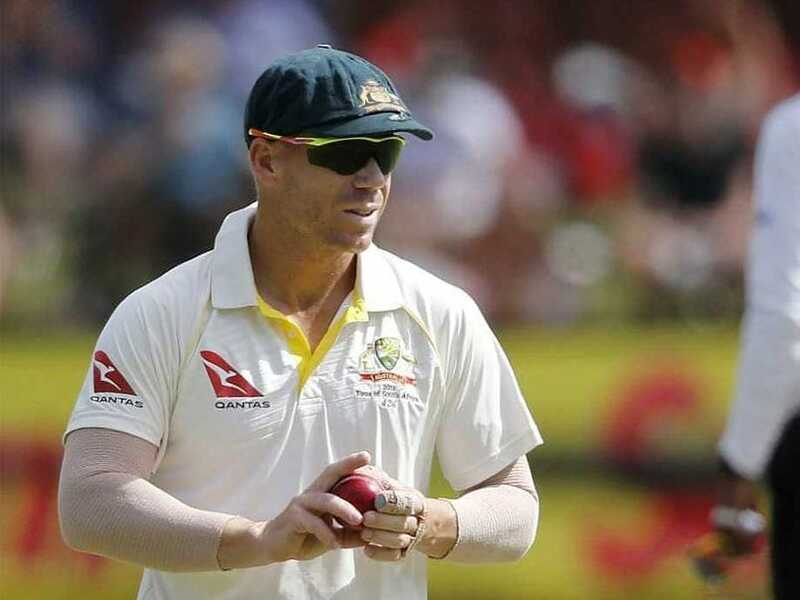 Australia's top bowlers on Sunday lashed out at "false" and "inflammatory" claims they were planning a Test boycott if David Warner had not been kicked off the team in the wake of the ball-tampering scandal. 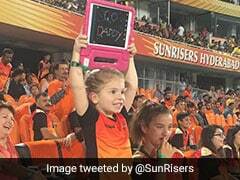 Warner was widely seen as the instigator of the plot to use sandpaper to alter the ball during the third Test in Cape Town last year, with rookie opener Cameron Bancroft carrying out plan and then-captain Steve Smith turning a blind eye. The Sydney Morning Herald reported on Friday that Mitchell Starc, Josh Hazlewood, Pat Cummins and Nathan Lyon all intended to pull out of the fourth Test if Warner was not removed. The newspaper, citing multiple sources, said it "highlights the extent of the fracture within the dressing-room in the immediate aftermath". 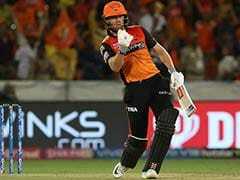 But a statement from the quartet Sunday denied a boycott had been considered and, with Smith and Warner now free to play again after their one-year bans expired on Friday, the bowlers said they were focused on "moving forward". "The article claims we intended to withdraw from the fourth Test during last year's tour of South Africa had David Warner been free to play," the statement said. "This claim is disappointing on a number of fronts but most importantly because it is false." Smith and Warner's reintegration into the international fold has already begun with the pair meeting the one-day team in Dubai this month as they gear up for the World Cup in England. Lyon and Cummins were present, but the injured Starc and Hazlewood were not. The ball-tampering scandal triggered far-reaching consequences for Australian cricket.